The armchair n. 715 by Gustav .. Le Corbusier loved Thonet style furniture to such an extent that the B9 bentwood armchair became essential in its projects. This love lasted forever. However, just like every love story, it was not all a bed of roses. In fact, there is an air of mystery about it. 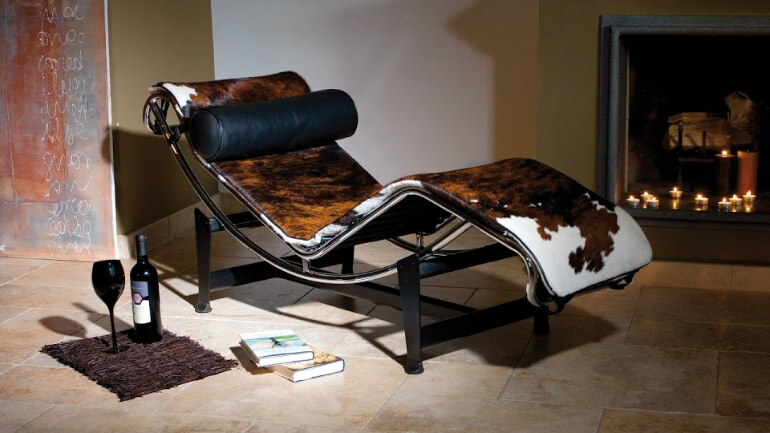 This mystery concerns one of the most memorable and innovative masterpieces of this creative genius, the tubular steel chaise longue known as the LC4 model. Between 1927 and 1929, Le Corbusier and his two partners Pierre Jeanneret and Charlotte Perriand designed some tubular steel prototypes for the interior decorating of an American couple’s residential project: Villa Church in Ville-d’Avray, near Paris. The most famous prototype is the chaise longue à réglage continu. Originally produced by Thonet as B306, it became an icon of design when Cassina redesigned it and changed its name to LC4, in 1965. It is the chaise-longue par excellence. The perfect balance between purity, geometry and corporeity, an iconic project of domestic architecture. Actually, this armchair has much in common with the Thonet n.7500 whose first known appearance is a pic on an American newspaper, the Harpers Weekly of October 28, 1876. 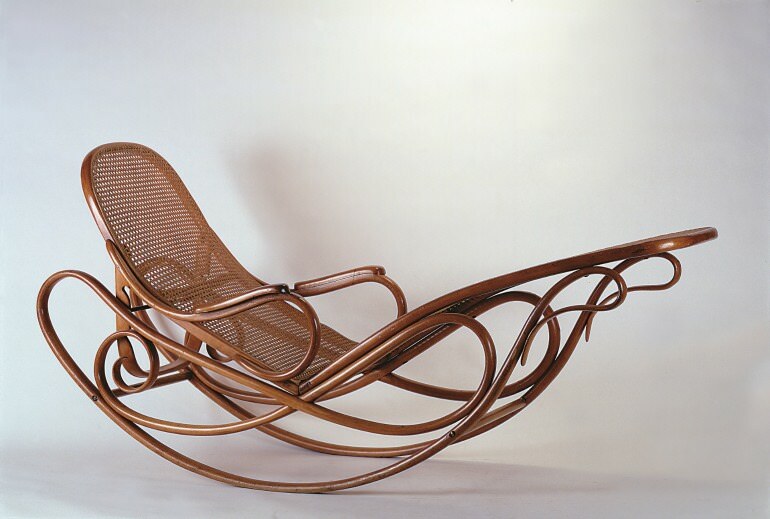 Among the Austrian (by Thonet and Jacob & Josef Kohn) bentwood products shown at the Centennial Exposition – World’s Fair held in Philadephia in 1876, officially known as International Exhibition of Arts, Manufactures and Products of the Soil and Mine – there was a version of the chair without armrests and with a upholstered seat. That variation was produced only during the first years. Then, the model with the armrests appeared on a Thonet catalogue in the 1879 and from that day on until the First World War the chair was produced with the armrests. The original version of that chair influenced Le Corbusier, who took inspiration from it when he designed the prototype for Villa Church. So why Thonet stopped the production of Le Corbusier’s most famous design object? Le Corbusier and his atelier were supported by Thonet Frères, the French branch of the Austrian factory. 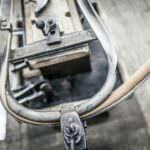 Hour and Labadie produced the first prototypes in the Labadie’s blacksmith’s atelier. The “cold” steel had always been considered unsuitable for domestic environments. They finally found the way to free the tubular steel from the ghettoising atmosphere of bistros and hospitals where it had been relegated. Due to the high production cost, the project was certainly designed for high-class domestic spaces. On the other side, Thonet’s bentwood objects continued to be recognised as perfect products for the mass. Actually, the first attempts to start mass production failed. Retailers believed it was too early. The time was not ripe to welcome such a futuristic solution. There was no demand for that. 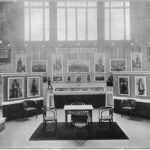 In 1929 Thonet Frères agreed to produce the objects for the exhibition at the Salon d’Automne in Paris and mass production began. In 1930-31, the chaise longue B306 was published as a product in the German version of the Thonet catalogue by Thonet-Mundus. Something strange happened with Adolf Gustav Schneck, a German architect and freelance designer of several chairs and armchairs produced by Thonet. In its publication “Der Stuhl” of 1937, in the section dedicated to the Bauhaus school’s furniture, when talking about the German Thonet AG Frankenberg/Hesse, he mentions both the name of the designer and the producer . When Schneck focuses on French products by Le Corbusier, he omits the branch name. Yet the French versions – thanks to the Paris projects – had a greater resonance than the tubular steel models made by the German school. What made the situation worse is that the Swiss company Embru-Werke AG produced in 1934 its own version of the chair in Rüti near Zurich, thanks to a license granted by Le Corbusier himself. Model No. 2072 is different from the original because it has a square section support base. But this is not the only alternative version. 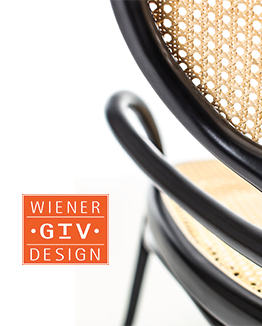 Thonet granted other licenses in Czechoslovakia. In addition to Embru, Basler Eisenmobelfabrik Breunlin and Bigla became Licensees. Actually, Thonet Frères reported to Le Corbusier, already in 1930, the presence of unauthorized reproductions in the catalogue of the Stockholm Exhibition of decorative arts. A collaborative approach, even between competitors, is not uncommon in the modern design market. It is an essential aspect for the bentwood furniture market, at least for the Gebrüder Thonet and the Jacob & Josef Kohn. Anyway, the scenario around our beloved chaise longue seems to become evermore unclear. 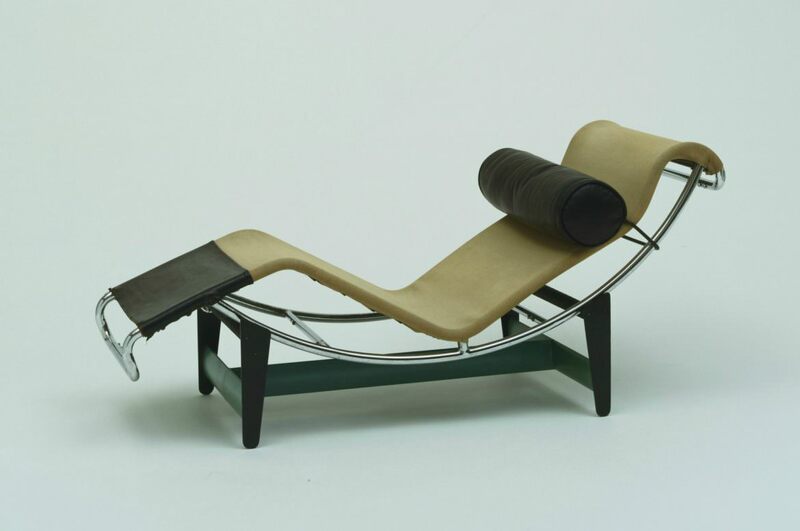 Despite everything, the chaise longue by Le Corbusier had a significant success only in France. This is understandable for an Anglo-Saxon world that even in 1929, on an issue of “The Studio”, concerned about tubular steel furniture. As for about Le Corbusier’s concept of the house as a “machine for living in”. 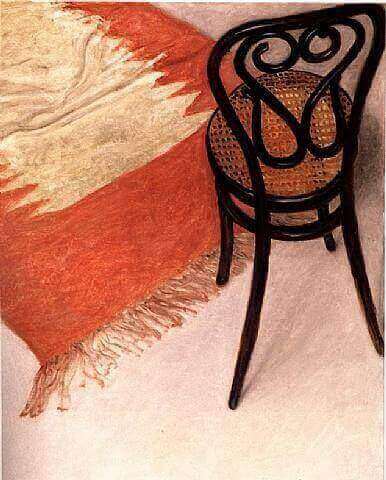 Even after the appearance on the Thonet catalogue of the 1930, there had been no great resonance in the German market, despite Germany being the home of the Bauhaus movement. The Thonet Frères company kept being owned by Leopold Piltzer from the Kohn-Thonet-Mundus group, even after the 1940 agreement when it assigned the Thonet trademark rights, in West of the Rhine, to Thonet family’s heirs. But Pilzer was a Jew and left Europe for the United States. 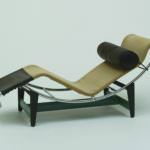 After the war, he assigned the rights of the chaise longue to a Swiss company that also ceded it to Cassina, in 1965. Cassina made it one of its masterpieces. We do not know precisely how things happened. Just like many other mysteries, this remains unsolved, or at least we do not know the truth. What struck me most about this peculiar story is the fundamental role of Charlotte Perriand. She is the one who hires Labadie, who ideates the upholstery and the cushions and who builds the first prototype in her atelier in Saint-Sulpice. 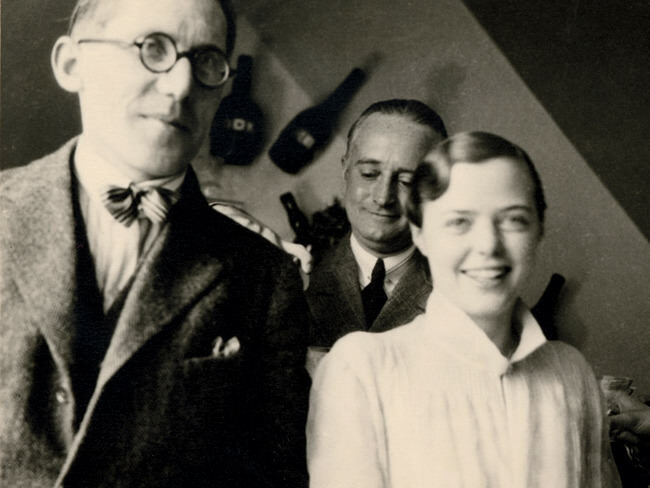 There she invites Le Corbusier and Jeanneret, amazing them. She goes on, despite the first refusals.nShe strongly believes in this project. 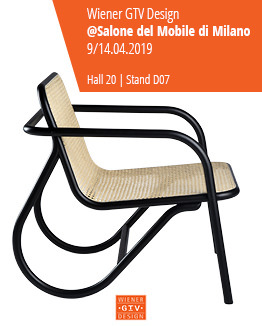 She is determined to show at the Salon d’Automne in Paris and it is only thanks to her that Thonet Frères decides to invest in the first prototypes. This is a truth, just as the fact that the chaise longue B306, or LC4, is beautiful and perhaps this air of mystery makes it even more fascinating. It takes the size of a person and ergonomically redesigns it in a perfect way. This perfection can never be questioned by anyone. So, what do you think about the LC4? Leave a comment and we’ll be glad to reply as soon as possible. Enterprise passionate and interior design enthusiast, after more than 20 years as a manager, I am now business consultant e startup mentor and today also blogger. My competences are in strategic and commercial planning, marketing and communication. Currently I work with startups and companies, using the BMC and "lean" approach and a solid strategic vision. With Giovanni Renzi I am co-author of the book Antonio Volpe Company and I am #bentwooddesignaddicted.